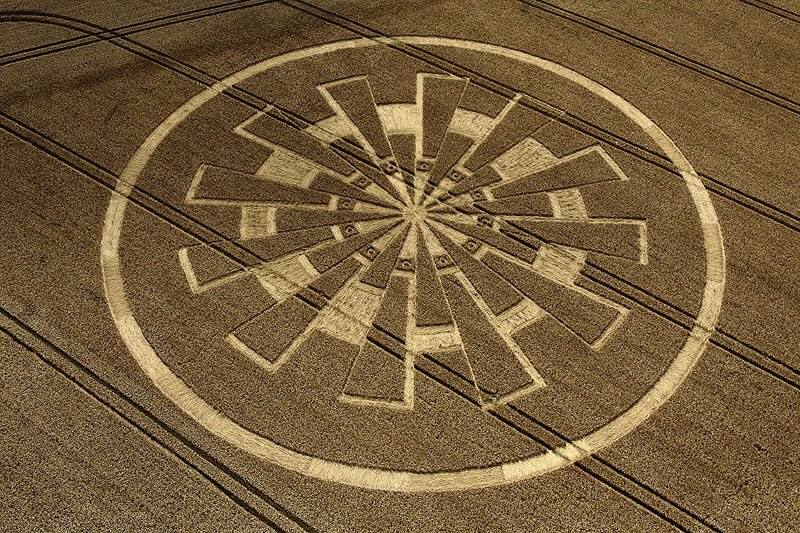 Dolores Cannon on Crop Circles ! 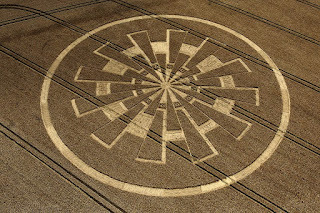 Dolores Cannon speaks on Crop Circles being a language spoken through symbols and the information or knowledge they hold is transferred to all who see them at a cellular level. She says that genuine formations are easy to distinguish from the faked ones as they lack the sloppiness. These messages being sent through symbols are recognized by the subconscious mind and whole concepts are thus transferred to us at a cellular level. Why is this being done, that's because we would need this memory in these times of transition ... says Dolores Cannon. You have a very good informantion in your website. It is very useful for your new people. Keep it up.